Customer Reviews of Silver II "dry, for the engine"
Silver II "dry, for the engine"
Although it is inexpensive, it is also good, it can be used normally and I am satisfied enough. This review is about item#1468924. 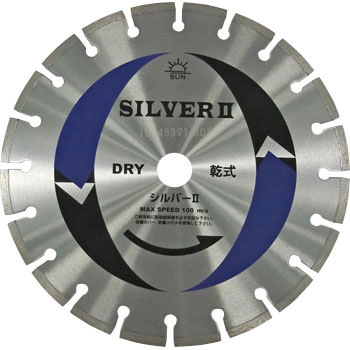 Although we have been using and bought products for a long time, it is still the type of standard, so it gets sharp immediately. I am using it after purchasing it. It is a dish excellent in cost performance. This review is about item#01468924. Econo Rays helix "dry, for the engine"
Merit "wet, for general construction work"